… the end. Tune in next week for another thrilling episode of Goat Milk Theater. My new band will be called “Goat’s Milk Fudge.” Can’t resist that name. 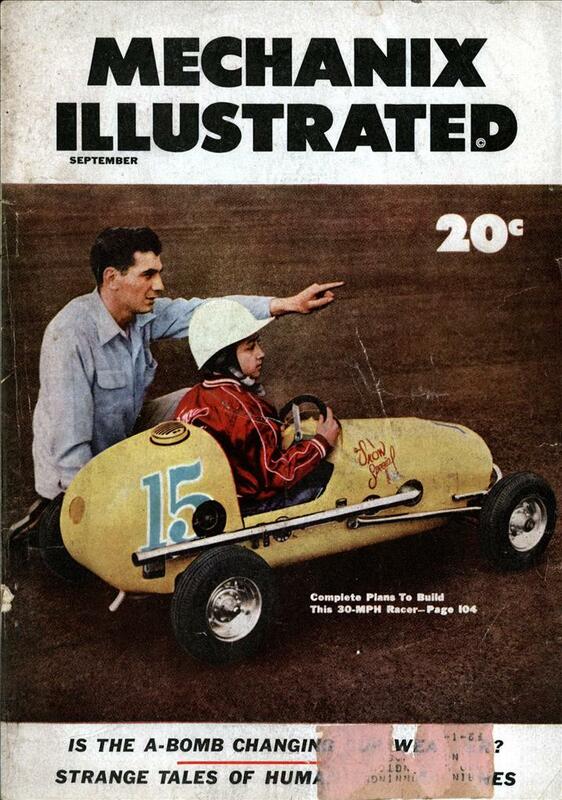 Mechanix Illustrated. Goat’s Milk Fudge. The two just go together. 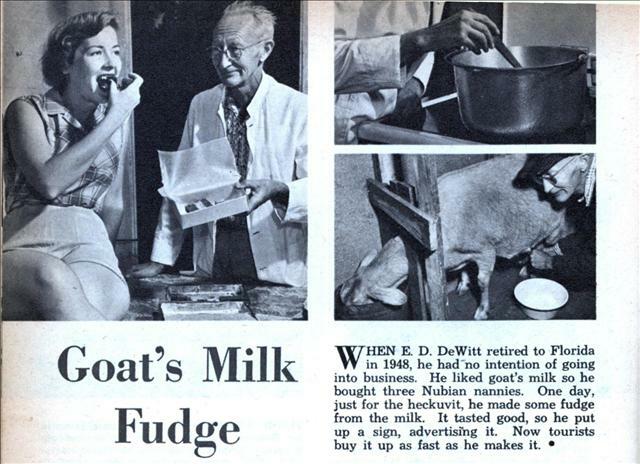 Goat’s milk fudge and Nubian Nannies…need I say more?? Why does that first photo make me think of Robert Crumb? It’s still sold here. I haven’t done a comparison test against cow-milk fudge, but it’s just as good. My brother used to be alergic to cow milk, so we got goat milk from the local dairy (Back when they delivered to your door). He got used to cow milk after a few years. That’s not Crumb, it’s Grampa Simpson!